Stand out your booth from the ordinary exhibition stands and tent halls! 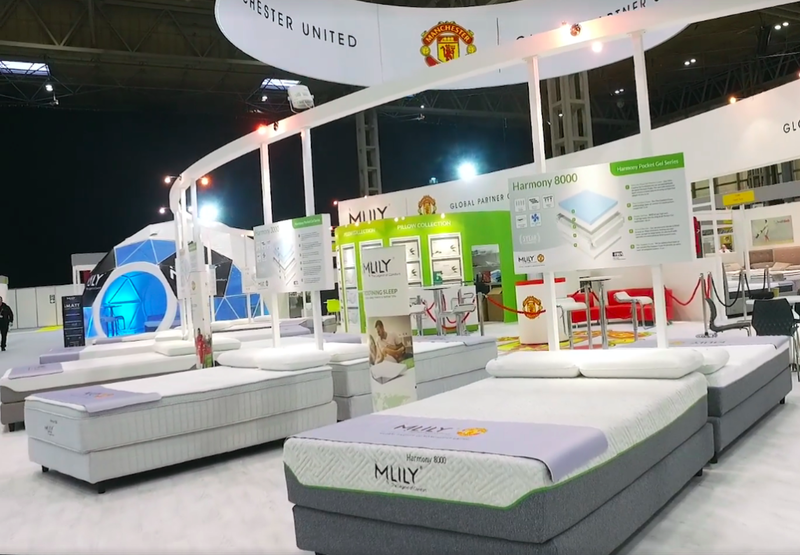 This time our company Polidomes was assisting the Moda Group company in creating the booth for Mlily products. 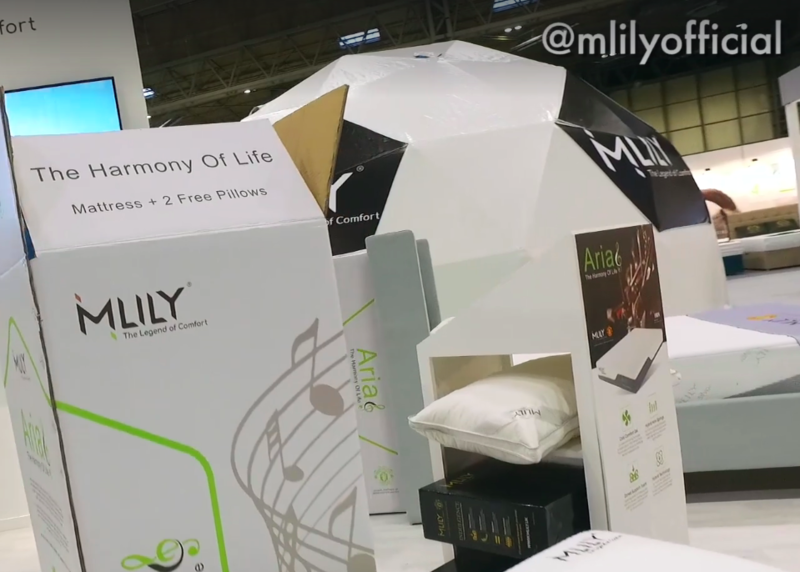 The Mlily exhibition with the geo dome had to be exposed in Birmingham National Exhibition Center. NEC – is the busiest and seventh-largest exhibition centre in Europe. Mlily did a great choice with Polidome 30 as a booth dome with the transparent front, branded using the vinyl stickers and lightened with LED. Our geodesic dome tents are spectacular and eye-catching, standing out from the ordinary exhibition stands and tent halls. Our smallest P 30 commercial tent with diameter 6,2 m is perfect for exhibition booth! 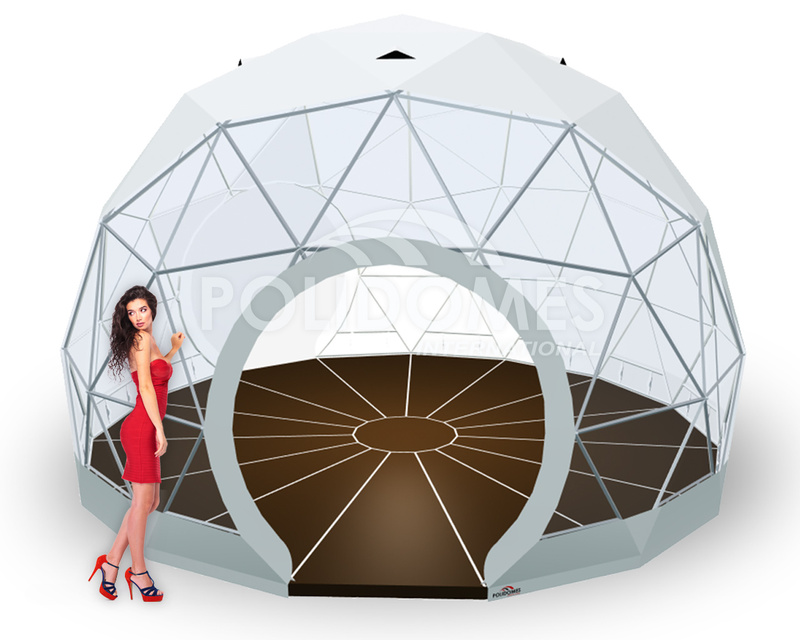 In our portfolio you can find dozens of implemented projects using this geodesic tent available for purchase and rent. In Polidomes we understand preparing to an exhibition can be daunting. That’s why our friendly team is always on hand to provide the support, guidance and exhibition expertise you need, when you need it most. So whatever your question, whatever support you require, help’s never more than a call or click away. Whether you’re turning to us for a trade show, business conference or entertaining event, our aim is to make your project successful. Start planning your project by exploring our products!